Saving time is a benefit to anyone in this day in age. However, looking for certain information on microfilm is the opposite of that, taking up time and space. No one has the time to search through rolls and rolls of data. Switching your microfilm to electronic documents will only create less stress on you and save you time. Finding documents will become much easier and faster when using electronic documents. You can stop worrying about the amount of time it will take you to sift your way through many loads of documents. This will create much less frustration on you. Moving away from microfilm also allows you to share these documents with other people. This would have never worked using microfilm. Switching over to electronic documents will also save a large amount of storage space, providing companies more space to store information. This creates an all around more efficient process. Not only will these documents be easier to find, but also they will be better protected. When going digital, you are able to decide who has access to these files. When using microfilm, anyone is able to see these files. Some of this information is very worthy and made up of historical data. You do not want to take a chance of loosing such valuable files. Electronic documents allow you to back up the information in case any situation was to occur. You can easily back this information up when using an electronic device. Since so much of the information stored is relatively old, it requires a high expense in order to keep the older technology in tact. The parts used to run older technology are much more expensive. 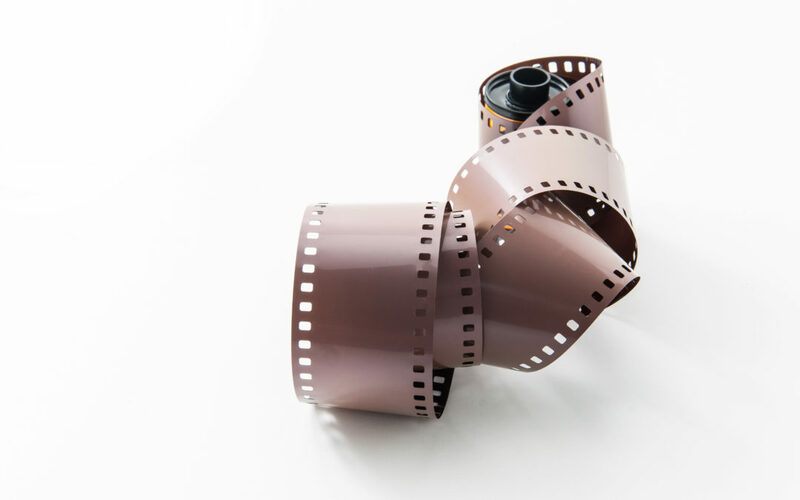 Using electronic files will save money for any company who is still using microfilm. Switching over to digital will also keep the quality of the film. It is only natural that the film will become tougher to view as time goes on. As the film becomes older, they start to ware and the quality of the film decreases. These documents will end up lasting much longer and will be able to be used for a longer period of time. To learn more about Microfilm and digital technology, click here to register for our FREE webinar!